Continuing the series on plot: Plot templates are helpful in telling an author the possible events for different sections of the story. I like to consult these when I’m first thinking of a idea for a novel and when I start a revision. I want to know what is typical for the type story I’m telling and knowing that, I can create variations that will hold a reader’s interest. Here are some of the most helpful. Adventure comes to you. A Stranger comes to town. You go to Adventure. You leave town. 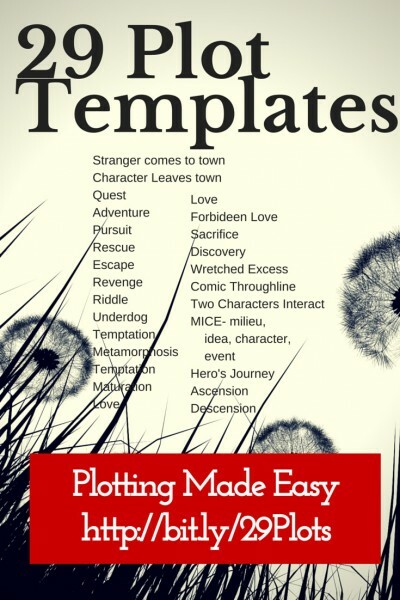 29 Plot Points introduces the idea of how to structure your novel with plot templates. 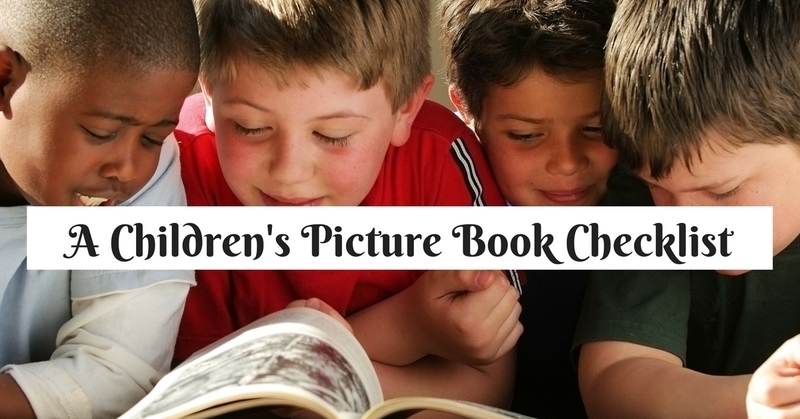 Make it specific and practical with this book as your guide. For more depth, more examples and explanations, read this book, Start Your Novel: Six Winning Steps Toward a Compelling Opening Line, Scene and Chapter. READ IT NOW. Adventure. Plot oriented, this features a goal-oriented series of events. Revenge. Ah, character comes back in with this one. Someone is wronged and vows to take revenge. The Riddle. Love a good mystery? This is the plot for you. Underdog. Everyone is the US roots for the Underdog. This is the plot where the under-privileged (handicapped, poor, etc) triumphs despite overwhelming odds. Metamorphosis. This is a physical transformation of some kind. If you recently watched the movie, “District 9”, you’ll recognize this plot form. It’s Dracula, Beauty and the Beast, or the one I remember best is The Fly. Transformation. Similar to the previous, this plot features an inner change, instead of changing the outer form. Maturation. Bildungsroman, rite of passage, coming-of-age–these terms all refer to someone growing up morally, spiritually or emotionally. Often, it’s just a hint of growth, or a tiny change that hints at larger changes. Forbidden Love. Oh, hasn’t Stephenie Meyer milked this one in her Twilight series? Brilliant use of the forces that keep her characters apart, while still attracting. Wretched Excess. When a character is in a downward spiral from alcohol, drugs, greed, etc. this is the plot form. Similar to the Hero’s Journey is Peter Dunne’s adaptation to a story in which two main characters influence each other, or one character drastically changes a second. The Emotional Structure details how the characters interact. This could be a sort of Rivalry story from above, a Love story, a Forbidden Love story, or even one of Pursuit, Rescue, or Escape. The main thing here is that two characters act upon each other. Taking a completely different tack, Orson Scott Card in his book, Characters and Viewpoint, asks what aspect of the story are you most interested in? One strength of this approach is that it tells you where to start and end your story. Milieu. When the setting is in the forefront, as it is in many sff stories, you have a milieu story. The setting, culture, world created is the focus of the story. This explains why Tolkein didn’t stop The Lord of the Rings when the battle against Mordor was won; instead, because the focus is on the milieu, he continues on, following the hobbits home, the leaving of the elves and so on, until the Age of Men is established. Idea. A question is posed and answered. The classic mystery plot. Character. This story begins and ends with pure character. Event. Here, Card says that something in the universe is out of balance and the protagonist must right-the-wrong, restore-the-rightful-king, restore justice, defeat evil, etc. If The Lord of the Rings had been this type story, it would have indeed ended when the evil was defeated. Are there more plot templates? Probably. From these, though, you can see perhaps the usefulness and limitations of using a template. You don’t want a cookie-cutter plot; however, you need to meet the expectations of readers in a certain genre. Templates are the starting point for exploration of the events in a story. Thanks, Darcy! This is extraordinarily useful. Focusing on plot this weekend, this is _perfect_! Thanks!